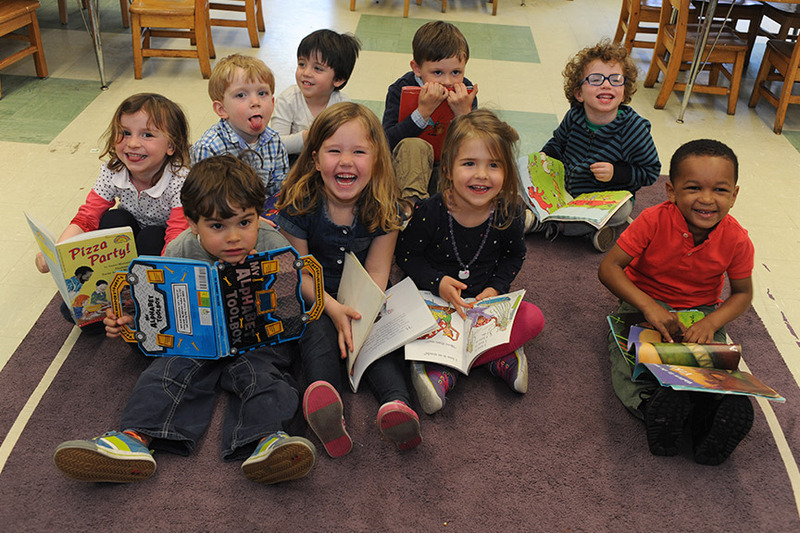 Since its inception 1934, the Dillon Child Study Center has focused on the individuality of each child and the importance of the early childhood years in a young child’s development. A successful combination of innovative programs and caring staff from the start, Dillon is aware of the evolving needs of children, parents and professionals. We work to develop a child who is a lifelong learner, and to foster and enhance the natural curiosity in all children. We see school as a place to grow and wonder. 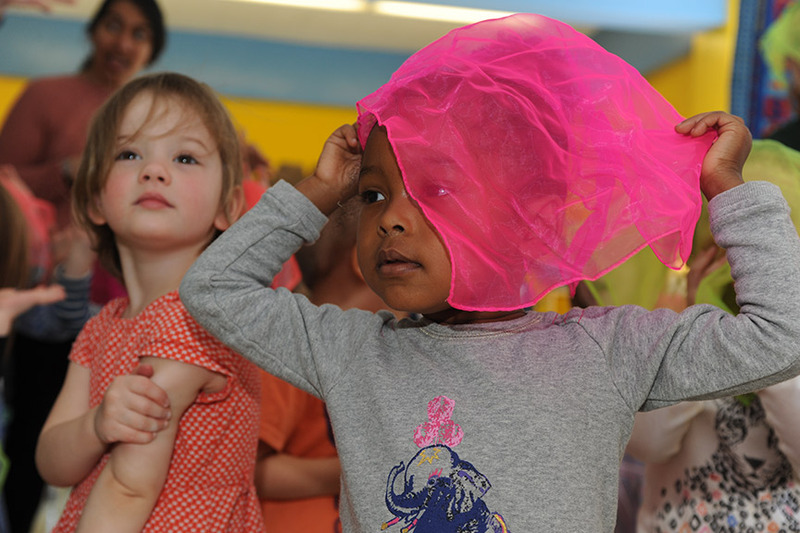 We value children’s natural ability to play as a crucial tool for their growth and learning. The early threes classroom and teachers are phenomenal. What a loving and supportive environment it is & such a tremendous asset for St. Joe’s. Our son had the same teachers and, like a fine wine, they get better with age! I love the Dillon Center and the gentle, nurturing environment with spacious classrooms and a beautiful outdoor play area. The thing I love most about the school is the warmth and genuine love from all the teachers I have gotten to know over the years. They are all so passionate and kind, giving honest feedback on the kids and also explaining developmental stages in a non-judgmental way. The children in Sister Pat’s class have bonded very well. They are like a little family. Its a wonderful and nurturing environment. I am so happy that my son has continued on for one more year at Dillon. Dillon has a beautiful outdoor play area for its pre-schoolers. The staff at Dillon ROCK!!! My son absolutely loves going to school! He is learning how to be a flexible thinker, a curious investigator, a thoughtful problem-solver and a lover of life! And somehow the teachers make it all seem so effortless. Dillon is a wonderful community of educators who really care about teaching the whole child, we are thrilled to be a part of it! Age Group: 3s and 4s — A unique and child-driven class based on inquiry and discovery. Read more. 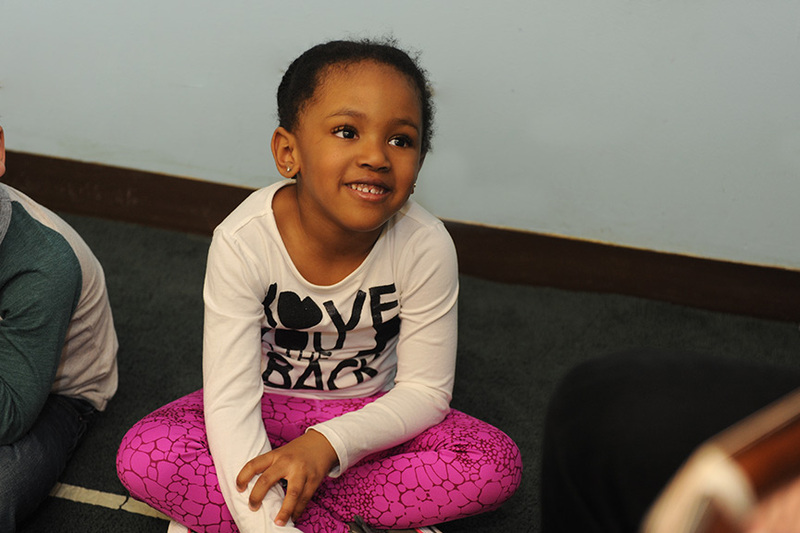 8:30 - 11:30 a.m. or 8:30 a.m. - 3 p.m.
Age Group: mixed 2s/3s — These oldest 2s and youngest 3s learn about going to school, perhaps for the first time, and expand on language and social skills. Read more. Age Group: 3s — Designed for Dillon's younger 3 year olds, children explore the school environment and learn how to function and thrive with other students. Read more. Age Group: 2s — In this classroom, children work on navigating the world of preschool. Read more. Age Group: Pre-K/K — In Dillon’s Pre-K classroom, we involve the children in the study of things nearby that interest them and are worth knowing more about. Read more. Each child’s development is fostered in all areas — physical, social, intellectual, emotional and moral — as he or she follows a unique pattern in the predictable sequence of growth. 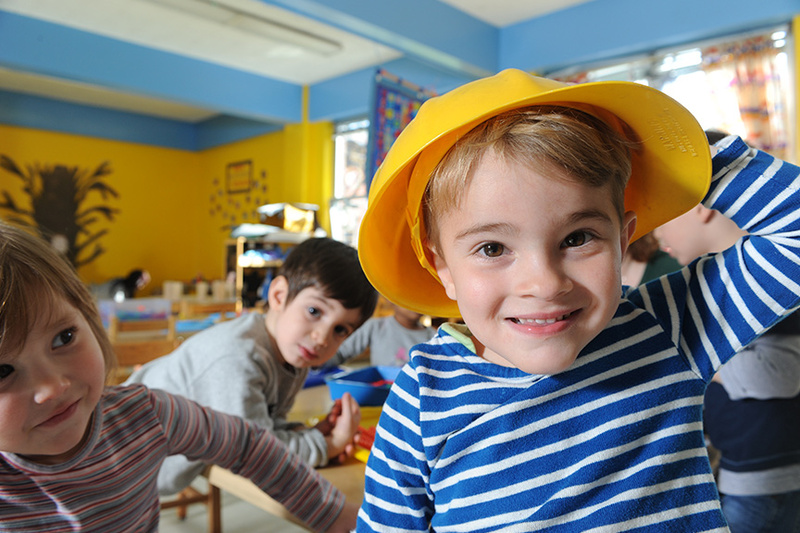 We offer toddler, preschool and kindergarten programs based on the child development approach to the education of young children. Attend an open house. Call 718.940.5678 to make a reservation. Already attended an open house?